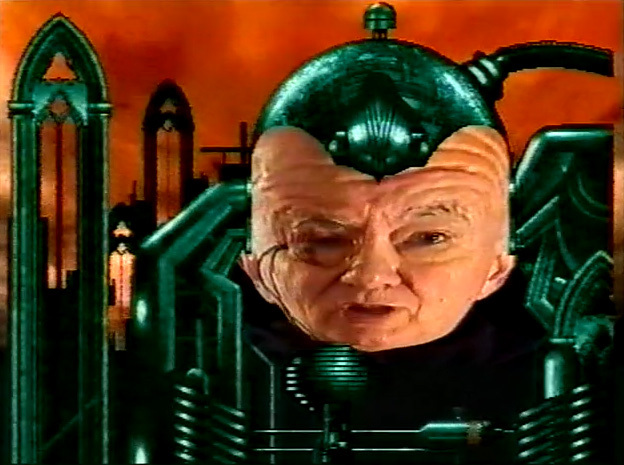 The first episode of GamesMaster aired on Channel 4 in the UK on 7 January 1992. It was the first UK TV show dedicated to video games, and to 25 years later it remains the best. To celebrate the glory that was GamesMaster, I decided to start watching it all over again from the start, but I decided to stream it as I did. Joined by a bunch of lovely Tired Old Hack readers and Twitter followers, I streamed all 10 episodes from Series 1 over the course of three nights. As the streams progressed, the GamesMaster Euphemism Drinking Game™ was born. The rules are simple: any time the legendary host Dominik Diamond drops a double-entendre or says something generally a bit filthy, you take a drink. You see, although GamesMaster was designed for family viewing, Diamond always did his best to make sure there was one or two cheeky jokes in there that went over the young ‘uns heads and let the parents share a fly wink at each other. It was this adult sense of humour, along with the unashamed love for games, that made GamesMaster the greatest video game TV show in history. Don’t believe me? Then catch up below with these recordings of my three streams. I plan on streaming the other 6 series over the course of the next few weeks: keep an eye on my Twitter account and my YouTube channel if you want to join in the festivities live, otherwise the repeats will be posted on Tired Old Hack. Expect more ‘Let’s Watch’ articles in the coming weeks and months, starting with the other six series of GamesMaster. Anybody else think Dominik Diamond looks like he’s doing Han Solo fancy dress in the header image?